Yes, of course, please contact us with your preferences. Additionally, if you add another 1-day or Multi-day tour from Madrid to this one, you will receive a 5% discount on the second tour. 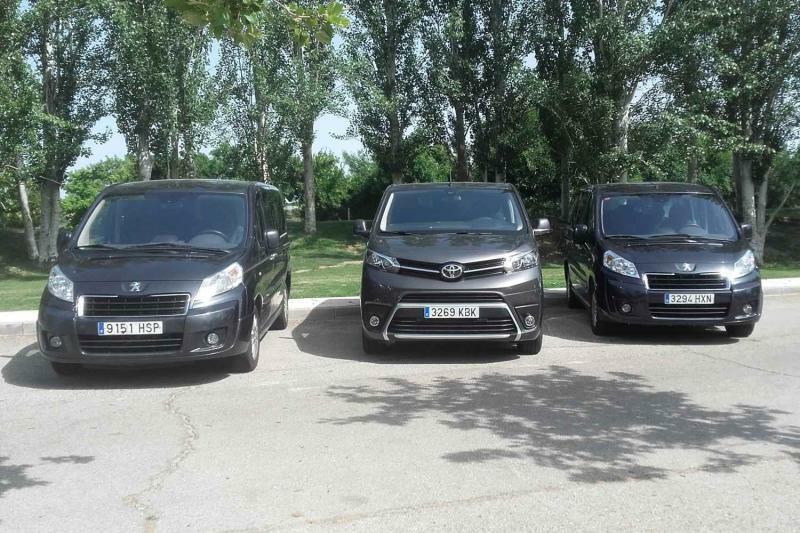 Our private tour from Madrid to Barcelona offers a unique and fantastic way to get from one city to the next. You will have the opportunity to discover 2 well-known and important wine regions of Spain and enjoy the best of Spanish gastronomy and wine. Transportation by private luxury minivan is included on Days 1 & 2with pickup from your hotel by your friendly expert guide. On Day 3, you will have free time to explore Logroño before your relaxing train ride to Barcelona. 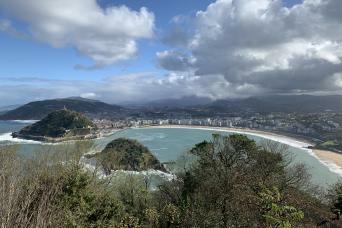 Also, the perfect way to discover the contrast between the way of life in smaller cities and towns versus the 2 most visited cities in Spain, Madrid and Barcelona. Early morning pickup from your hotel by your friendly local guide for your private tour to one of Spain’s top wine regions, Ribera del Duero. A short stop in Segovia on your way to the wineries to marvel at the views of the Roman aqueduct, Cathedral, and the Alcazar castle. 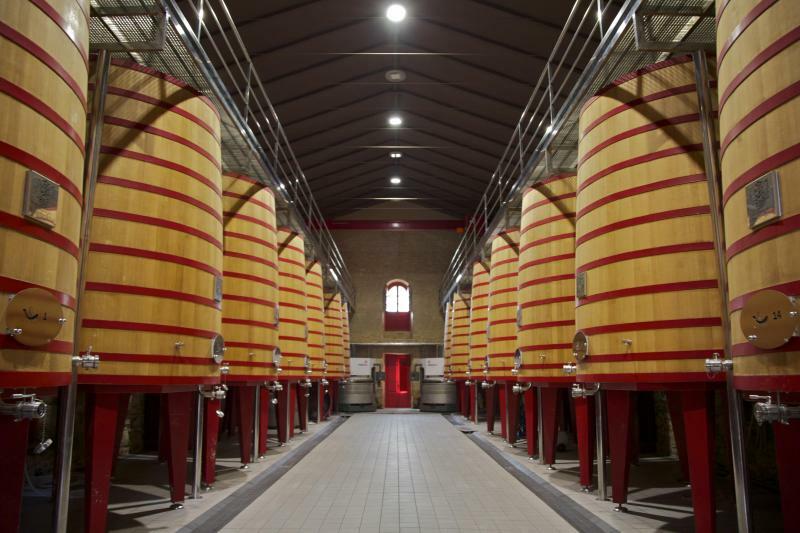 Upon arrival in Ribera del Duero, you will visit 3 fantastic wineries and taste their top quality wines. 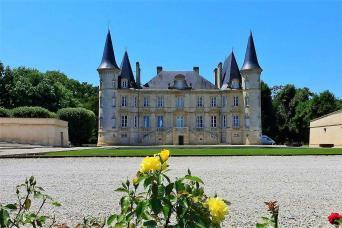 Lunch will be served at either a winery or an excellent local restaurant. After a full day of wine and culture, you will be dropped off at your hotel in Burgos for the night. Our guide will recommend the best options for your dinner and for taking a nice evening walk around the center of Burgos. 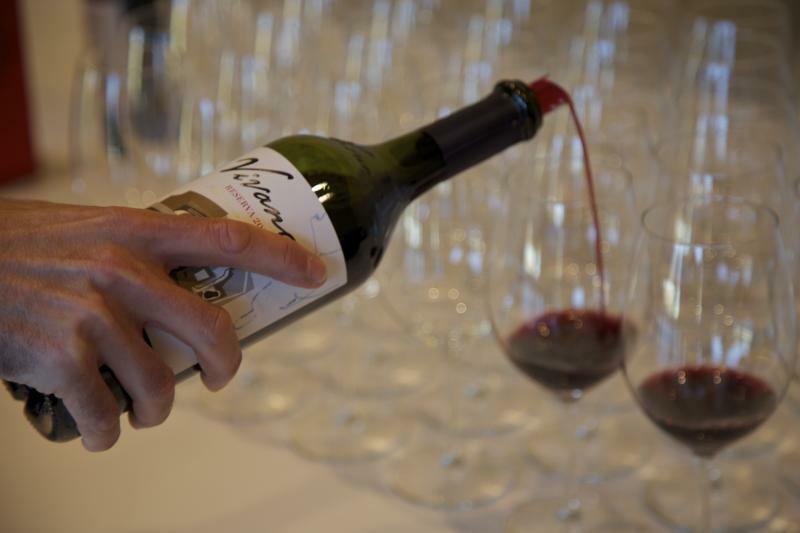 Get a good night’s sleep because, tomorrow, Rioja awaits you. After breakfast at your hotel, you will be picked up by your tour guide for your private tour of Rioja. 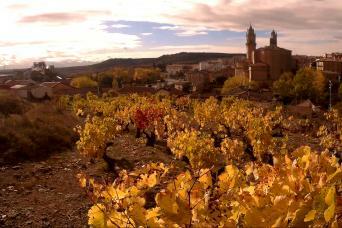 Your itinerary for the day includes a guided tour at 2 very different Rioja wineries chosen by our experts. 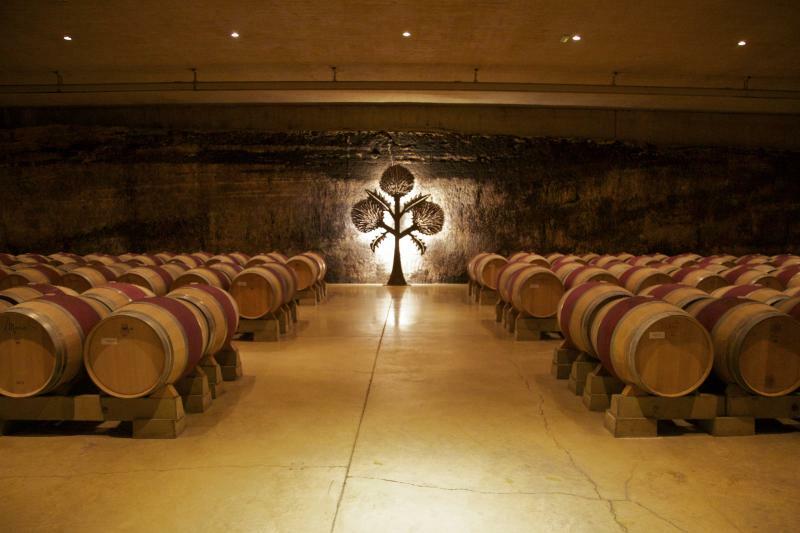 Each winery tour will conclude with a guided wine tasting. Lunch will take place at a traditional local restaurant where you will enjoy the excellent gastronomy of Rioja. 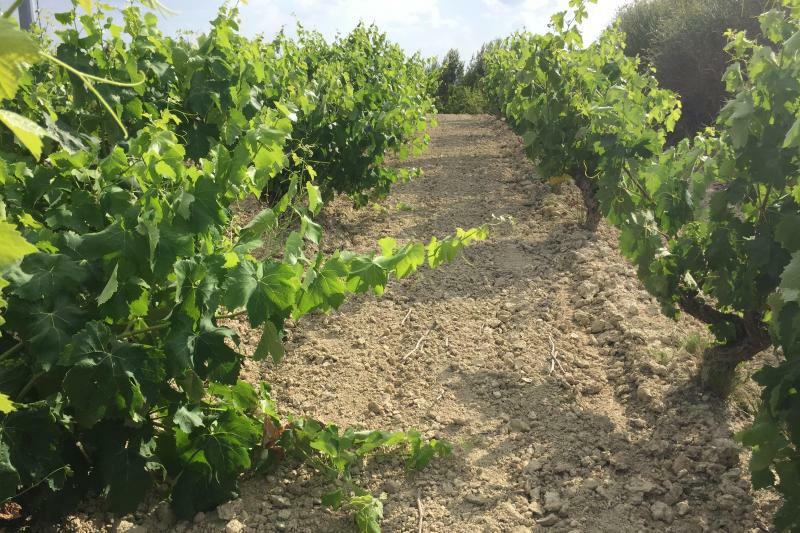 During the day, your guide will also show you the beautiful vineyard landscapes and take you to some of the best spots to enjoy incredible views. 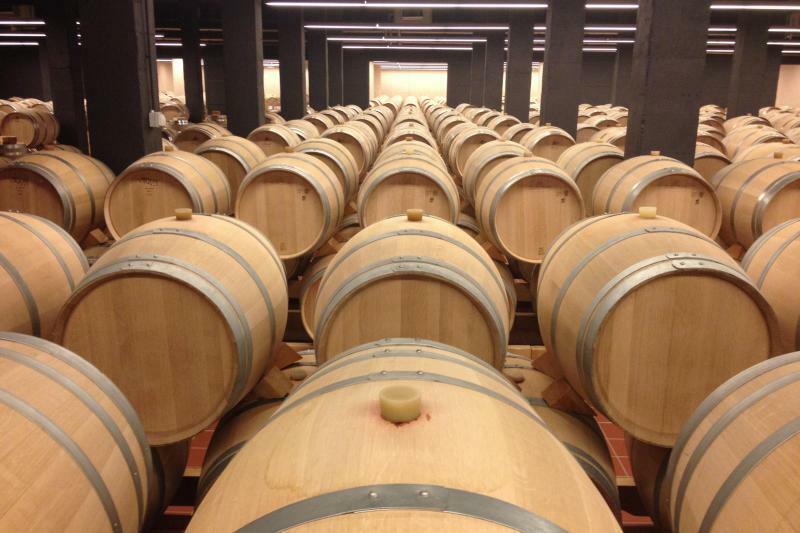 Your private tour of Rioja will end with drop-off at your hotel in central Logroño. After breakfast at your hotel, you will have some free time to explore Logroño on your own (we will provide available train departure times for you to choose from). 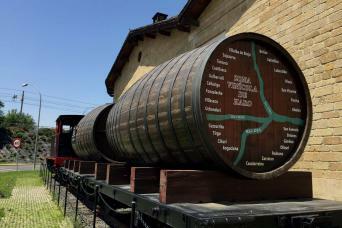 Then, you will make your way to the Logroño train station for your relaxing train ride to Barcelona. *Make sure to enquire about possible wine tours from Barcelona for exploring more fantastic wine regions and discovering how Cava is made.